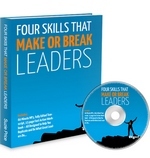 Get motivation in the workplace insights, inspiration, skill-building, tips and strategies with my eBooks and online, self-paced, immediately available eClasses designed specifically for Leaders. 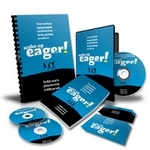 The material shared in my eBook and eClasses comes directly from my corporate workshops. The beauty of having them available here is that you pay a fraction of the cost AND you get immediate access so you can review the material at your own pace, as often as you like. 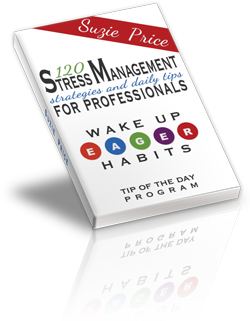 120 Stress Management Strategies and Daily Tips for Professionals. Get 120 strategies and tips, that's over 30 hours of training and coaching, for strengthening mind, body & spirit. Details and Order Information Here. 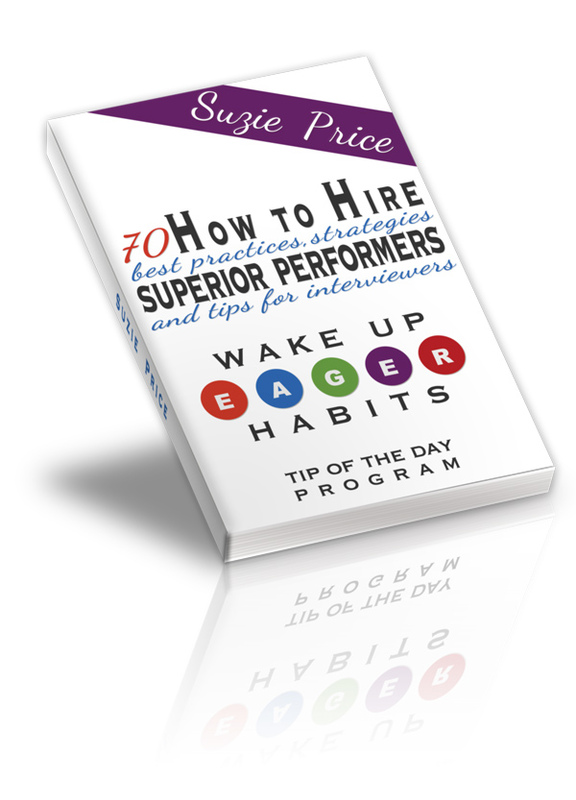 These eClasses are designed to help build strength in all five of the Wake Up Eager Habits: Enter the Zone, Activate Your Greatness, Grow Trust, Evaluate Job Fit and Re-Calibrate Daily. an Action Plan Workbook, exercises for practicing each skill and memory jogger cards for remembering! 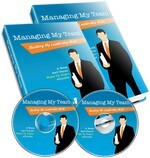 I worked to give you exactly, if not more, than I what I give when doing a corporate training class. A Trust-Building Communication Skills eClass. 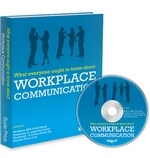 Self-Paced Audio and Workbook Program, Plus Optional Email & Phone Practice Call. A Trust-Building Communication Skills eClass. 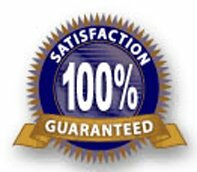 "My Crazy 365 Day Guarantee" I'm so confident that you'll benefit from my Programs and Material that I'm willing to take the entire risk. Order today, use my material for as long as 12 full months. If you do not gain any benefit from having implemented this material, then I want you to ask for a refund because I don't deserve your money. Just send me an email if you are unhappy with any product I provide,and I will promptly and courteously offer you either a replacement with another session/recording or a refund, at your discretion. call me at: 770-578-6976, or contact me via email, here.